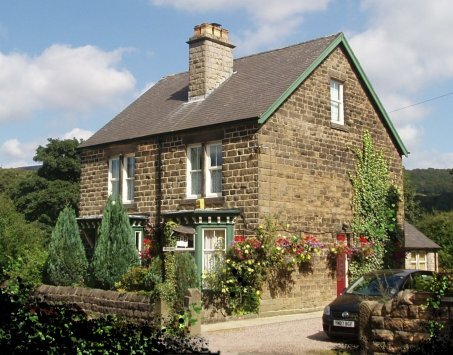 Pioneer House is a 4 star en-suite bed & breakfast guest house in the village of Bamford in the heart of the Peak District National Park. They offer the best in hospitality with clean comfortable accommodation. Close to Bamford rail station and bus turnaround. 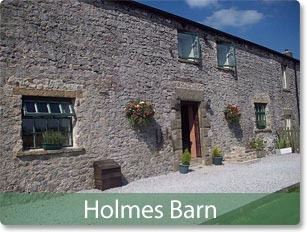 Hulmes Vale House and The Holmes Barn offer an excellent base for group holidays and weekends right in the heart of the beautiful Peak District National Park. Flexible and affordable with hot tub hire an optional extra! 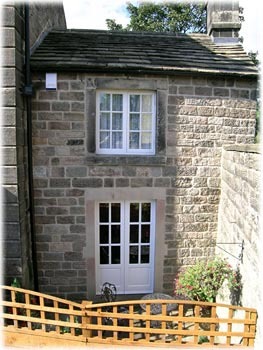 One bedroom cottage sleeps for two people (double) in Hathersage. See www.morley-cottage.co.uk for full details and availability. 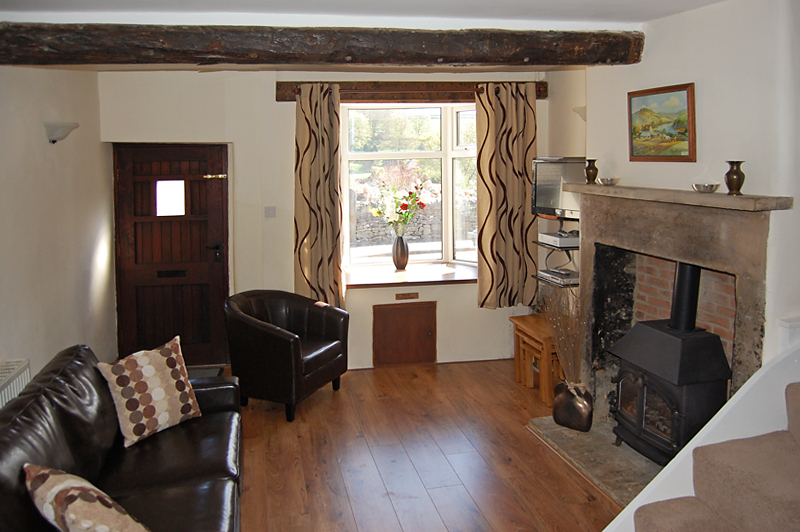 A three star cottage in the heart of Castleton, close to the entrance of Peak Cavern. Sleeps 6 (two doubles and a twin), features free WiFi, a lockable garage for bike storage, and is available for week-long, weekend or mid-week short breaks throughout the year. 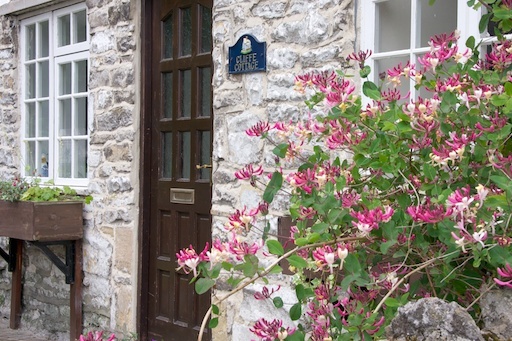 May Cottage is a charming stone cottage sleeping four, set in the delightful and friendly village of Tideswell. May Cottage is tucked quietly just off the main village street and only two minutes walk from the local shops and services. Sleeping up to four, the cottage has two bedrooms; one twin and one double. Stylish and comfortable The Corner House in Tideswell offers luxury accommodation for up to six people boasting a log-burner, character beams and a separate garden with shed for bike storage.